Our pest control experts understand how challenging it can be to rid your home or business of pests and wildlife like spiders, bed bugs, termites, voles, and birds. As a veteran- and family-owned pest control company, Colorado Pest Management is your #1 source for efficient pest control and wildlife control along the Front Range. 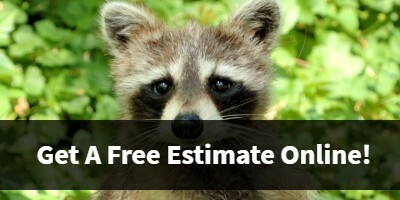 Contact our friendly staff today for your free estimate. If you live in Colorado and you’re in need of professional pest control services, contact the specialists at Colorado Pest Management today. We’ve been delivering premier pest control services since 1989, and as a family owned and operated business, we’re dedicated to providing personal and friendly service to each member of our community. Our pest control experts have a thorough understanding of the unique pest and wildlife control challenges along the Front Range, and we utilize the latest and safest equipment to effectively eliminate bed bugs, wildlife, birds, and other unwanted pests from your property. 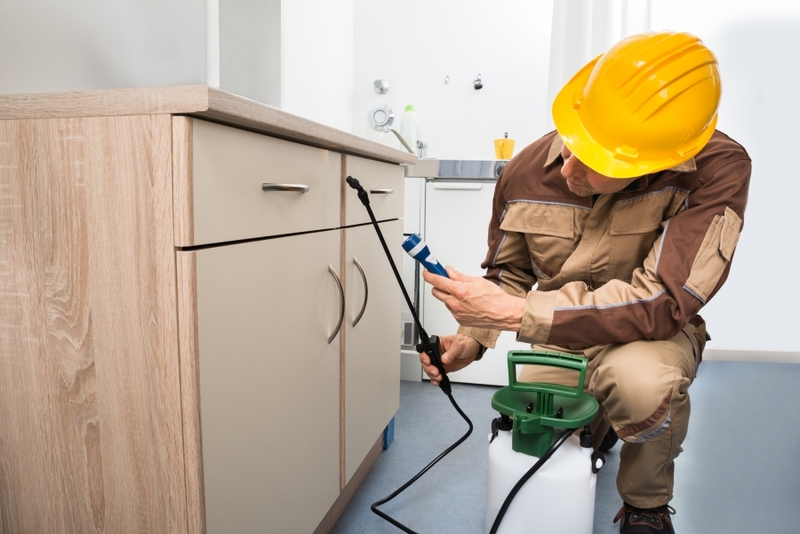 If you’re concerned about a pest issue in your home or office, contact our staff today! We understand that when pests infest your property, you need quick and effective remedies that work. The sooner you can call a pest control company, the better your chances are of ridding your space of pests. In addition to our residential and commercial pest control services, we also specialize in the treatment and elimination of bed bugs. Bed bugs are notorious for feeding on human blood, and when they find their way into your bedding, furniture, luggage, and other surfaces, they can be extremely difficult to get rid of, especially without the help of a professional. To properly prepare for your bed bug inspection, check out our Bed bug Preparation Sheet online. If you’ve started to notice an abundance of wildlife on your property, it may be time to contact a local wildlife control company. In the wonderful state of Colorado, we’ve seen wildlife issues with squirrels, raccoons, rats, skunks, snakes, and even pigeons. These animals, while cute and cuddly, can cause serious damage to the structure of your home or business if they are not properly dealt with. At Colorado Pest Management, our wildlife specialists understand the unique challenges of each of these animals. When you call one of our wildlife technicians, we will come to your location to devise the best humane trapping procedure for your property and budget. We can also seal the roofline, foundation, and utility entry points of your structure to ensure these critters don’t come back. Voles are a very common rodent that can be found along the Front Range. In fact, there are eight vole species in the state of Colorado. If you’ve started to notice trails in your yard or garden, or dead tree branches on your trees and shrubs, you may be the victim of a vole infestation. While these critters are small, don’t let their size fool you. The can cause a serious amount of damage to the landscaped areas around your property. If you think your yard may be infested with voles, contact our wildlife control experts today. Did you now that birds cause tens of millions of dollars in property damages each and every year? Birds have even been known to contribute to respiratory problems, food poisoning, and even viral infections in humans. 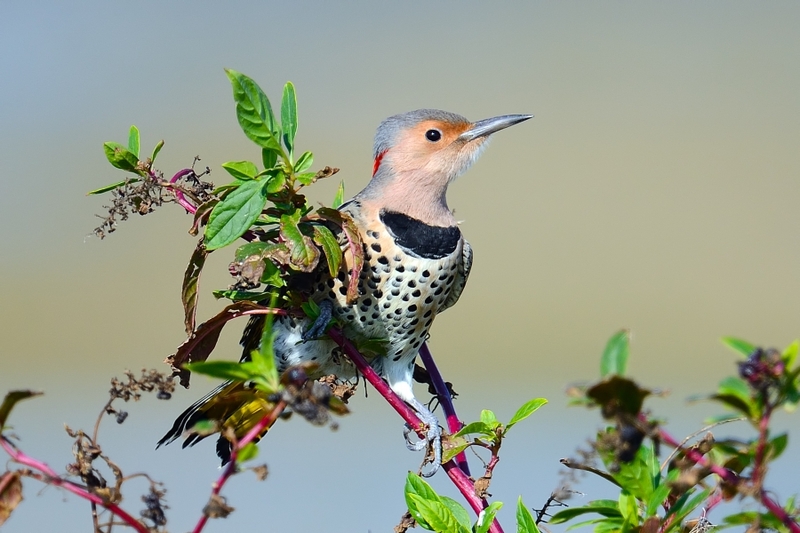 Colorado is home to a variety of bird species, and at Colorado Pest Management, we’ve seen them all. Our wildlife control specialists utilize safe and humane bird control methods to keep these animals off of your property. If you’re in need of an experienced and professional pest and wildlife control company near Denver, reach out to Colorado Pest Management today. 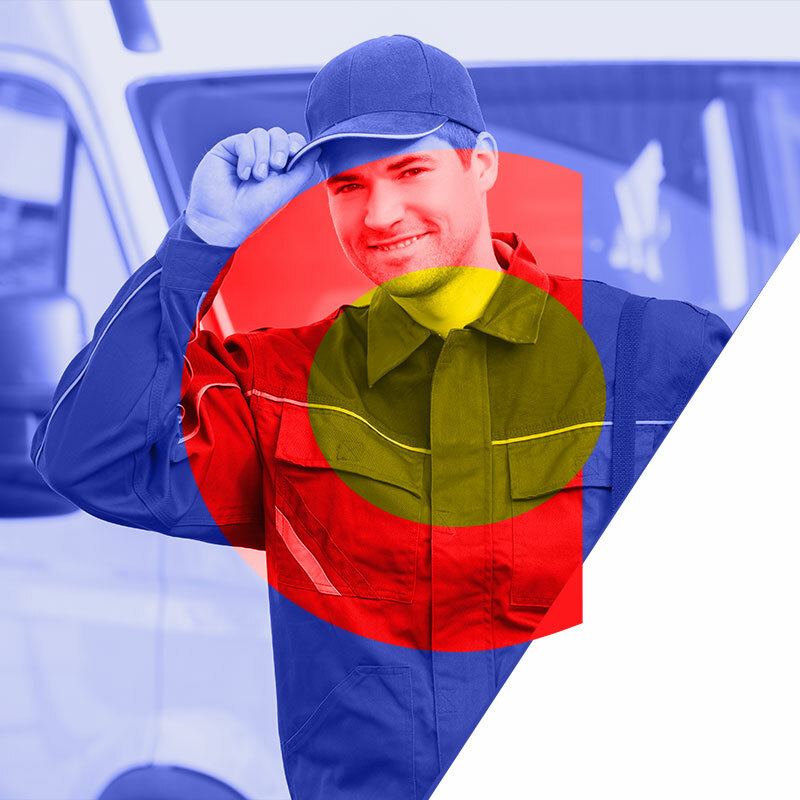 We’ve been providing quality pest control services to Colorado since 1989, and we’re confident we can handle all of your needs.